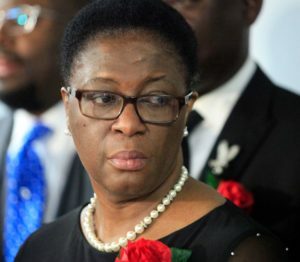 The post Botham Jean’s Attorneys Urge Government, Prime minister, Saint Lucians to Get Involved appeared first on St. Lucia News From The Voice St. Lucia. The post Botham Jean’s Mom Prepared For Long, Hard Fight For Justice appeared first on St. Lucia Times News. 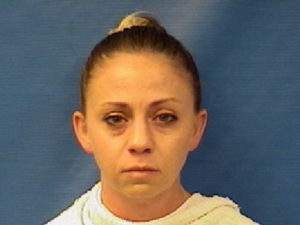 The post Botham Jean’s Family Prepared To Testify Before Grand Jury appeared first on St. Lucia Times News. 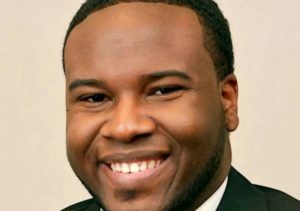 The post New Dallas DA says ‘appropriate charge’ for Botham Jean’s killer is ‘murder’ appeared first on St. Lucia News From The Voice St. Lucia. 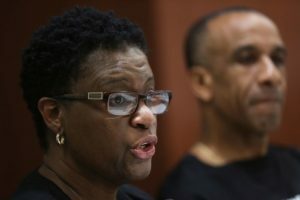 The post Botham Jean’s Mother Says Dallas ‘Is No Longer a Pleasure’ appeared first on St. Lucia Times News.